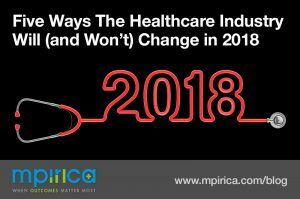 Please note: this post was inspired by a version that originally appeared at the blog of Axene Health Partners. The article here was written with their permission. 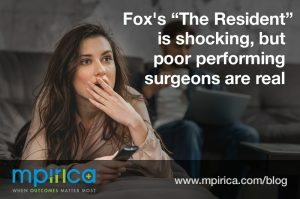 A big thanks to Josh Axene for the fantastic post! 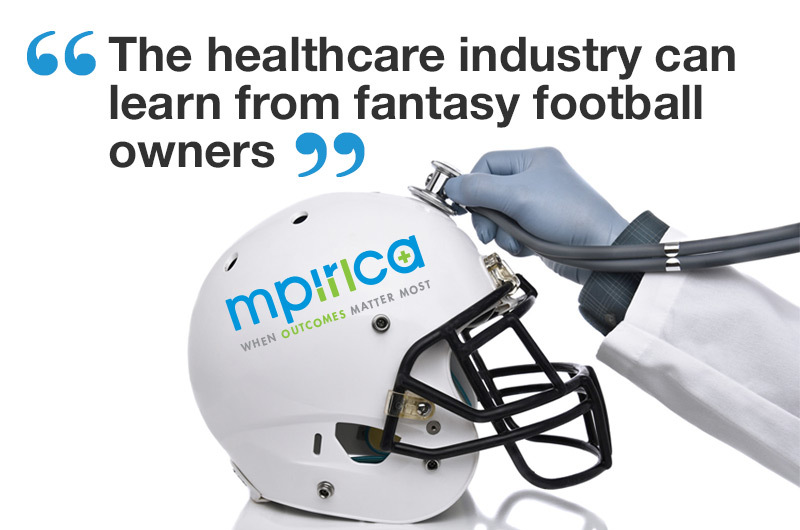 Fantasy football might seem a strange place to look for insight into the healthcare industry. 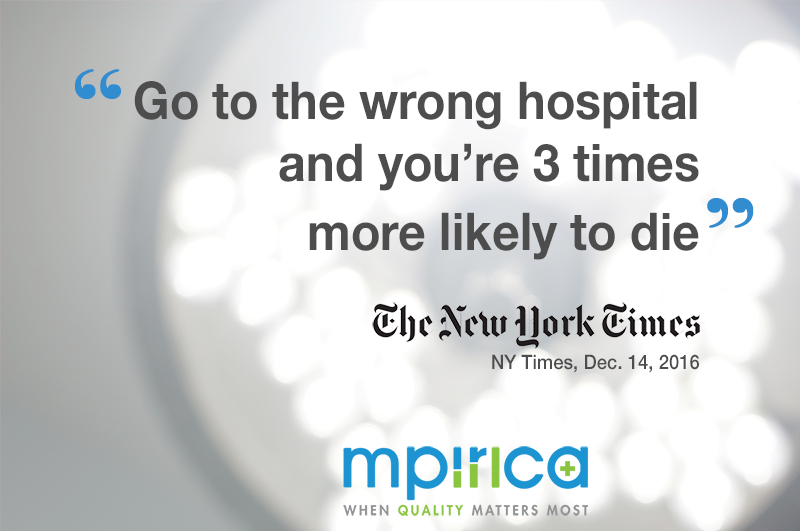 The startling headline about hospital outcomes tells it like it is. 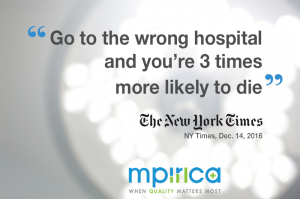 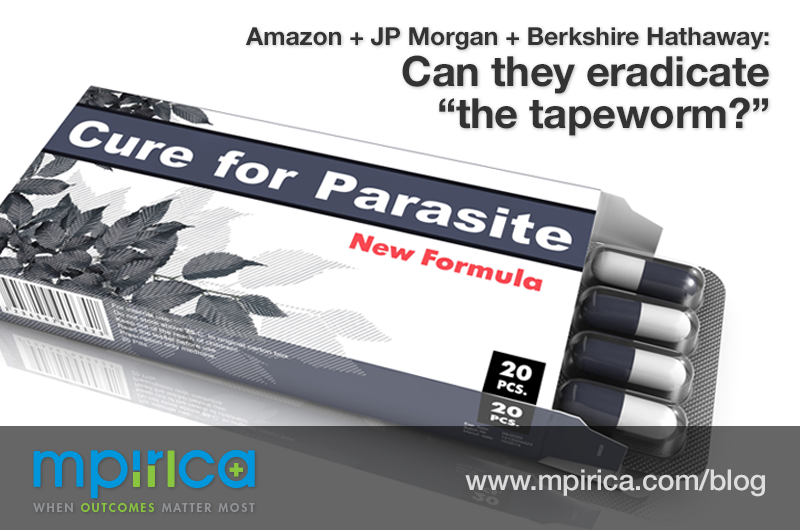 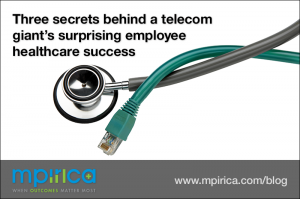 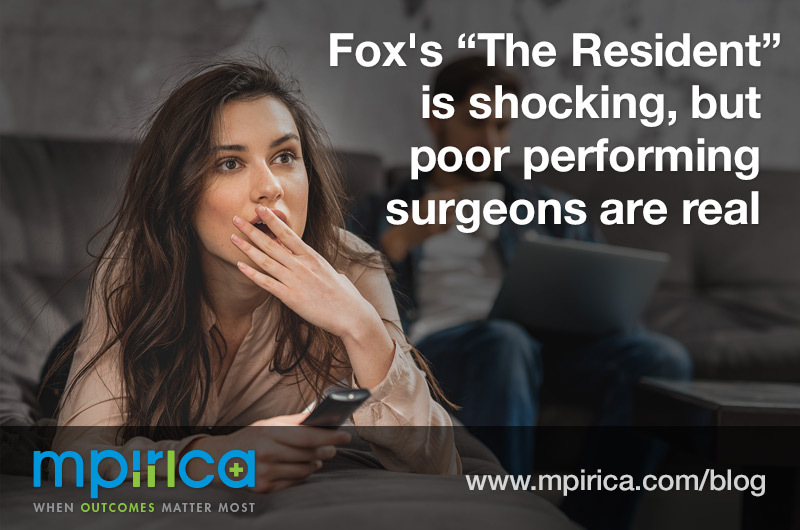 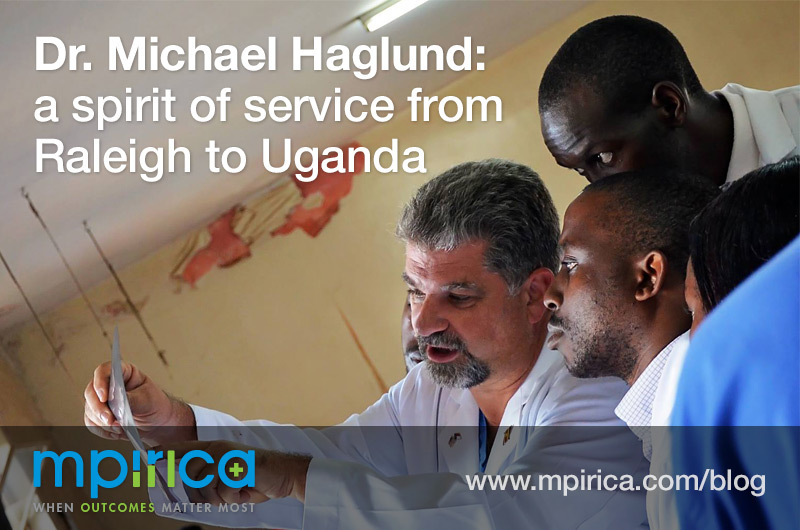 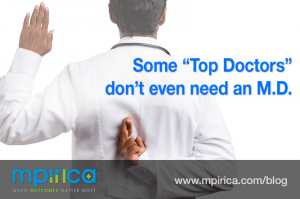 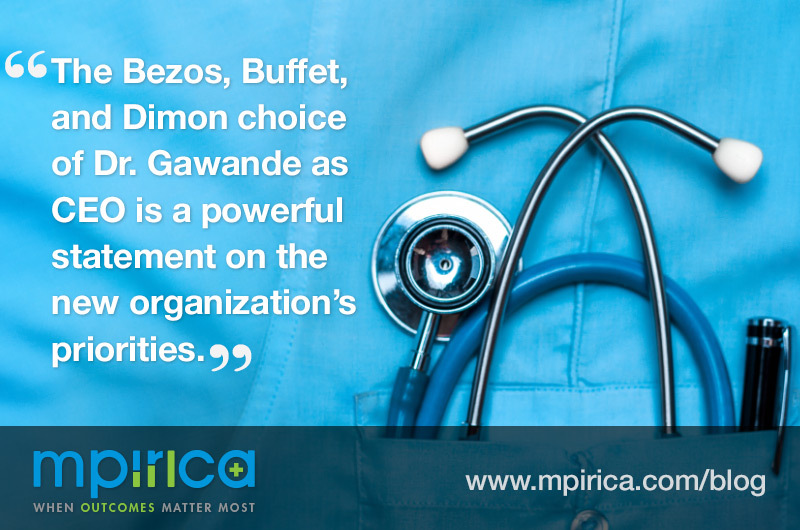 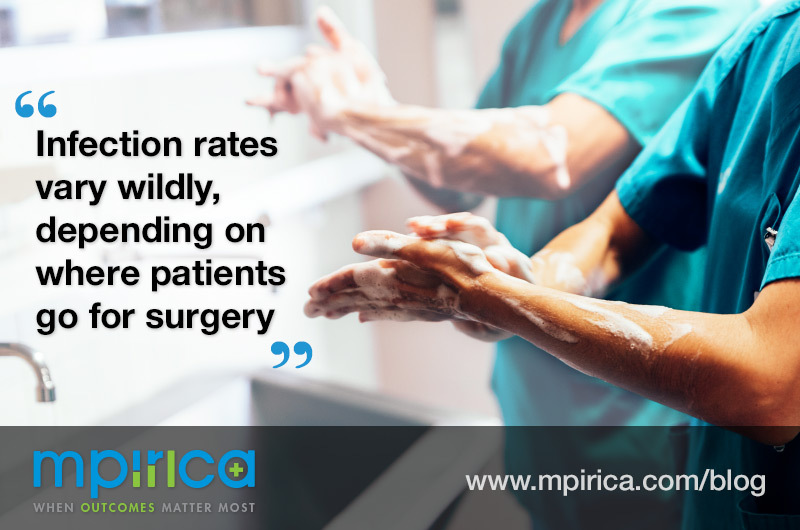 This week, Reed Ableson of the New York Times reported on the results of a study from the academic journal PLOS One, which revealed something that may not surprise you if you have been following MPIRICA for any amount of time.